A recent update in Ubuntu 12.10 Quantal Quetzal has replaced Jockey (used for handling third-party drivers), with a new "Additional Drivers" tab in software-properties and "ubuntu-drivers-common", which is "simpler and more robust than Jockey". Full specifications for the new UI can be found on the Ubuntu wiki. 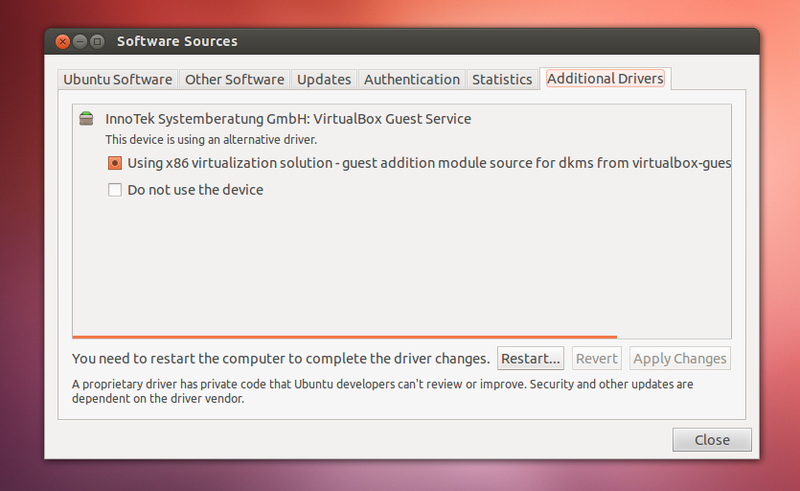 If you're using Ubuntu 12.10 Quantal Quetzal and the drivers are not correctly detected, report a bug against "ubuntu-drivers-common" or if the GUI doesn't work properly, report the bug for "software-properties". In my test, the latest "software-properties" didn't start (I've had to tweak it to get the screenshot above) - bug reported here.